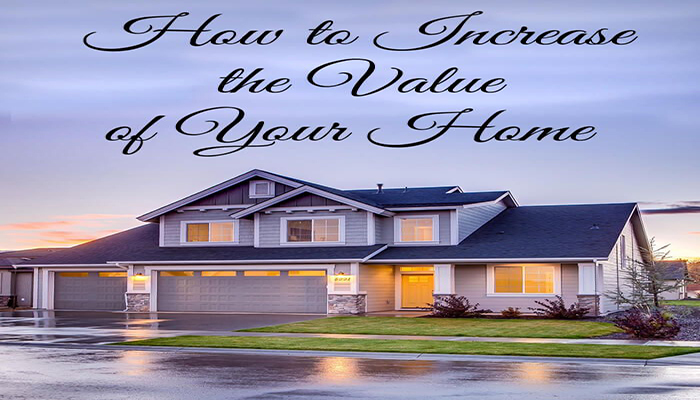 Simple & Easy Tricks that Increase the Value of Your Home! Little things work a lot when you want to sell your home at a better market price. 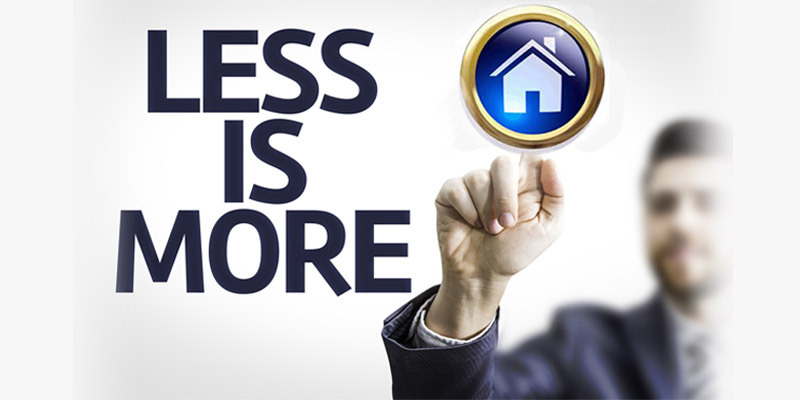 But the question is “where should you start to get your home ready for the sale at good resale value?” Now we are sharing some strategies to help you to earn good profit against the competition in the Real Estate of India. 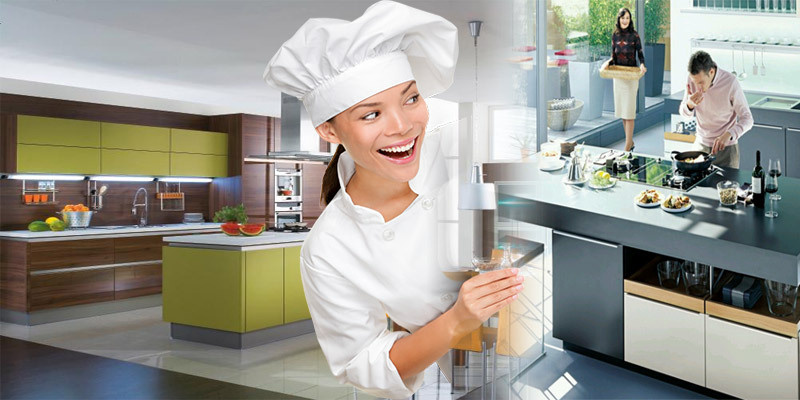 The kitchen is the central point of attention for many home seekers on the most during a walk around with prospective buyers. Don’t worry about major renovations in the kitchen, some basic things like changing the wall color or even giving it a fresh coat is always a great start. If your kitchen appliances are severely out-of-date, consider replacing with stainless steel appliances. Adding a backsplash is always a big eye catcher and will show the meticulousness. Not every home alteration is for beautifying, some are for maintenance purpose. Weak ceilings, termite plague or out-of-date electrical systems — you should fix it as soon as possible. 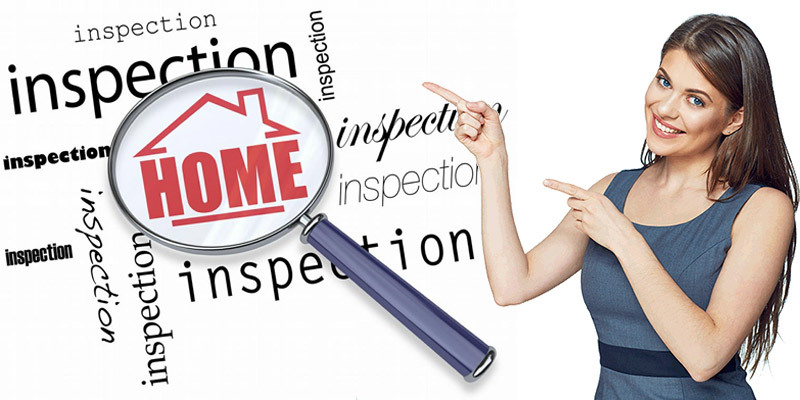 Hire an examiner to look into the sensitive areas of your property that you don’t usually observe. They may find out some hidden problems that could harmfully impact your home’s value. 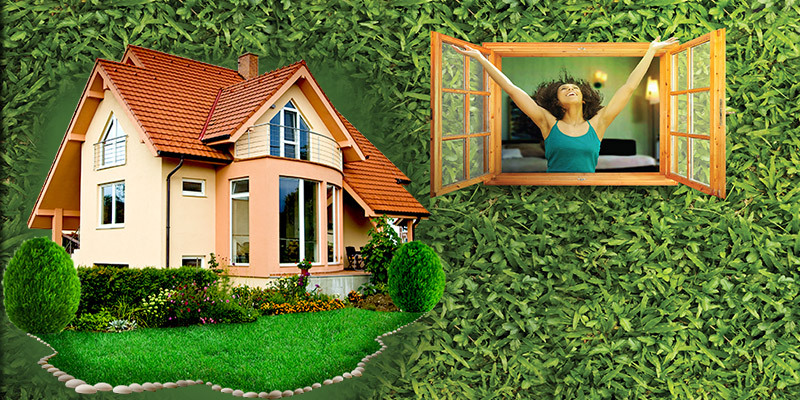 Green appeal really does go along way, particularly for those prospective home buyers who are interested in your home. The best thing you can do is convert your empty balcony if you are living in an apartment in a small garden or if you living in an independent property then you can convert your court into a small green landscape with the carpet of green grass, flowering plants, and seating arrangement. All these can truly add the “wow” factor before the potential home buyers even enter your home. While we do know that restrooms also present an excellent return and facilitate increase value, it doesn’t always represent you have to demolish and start over from scrape. Some basic alterations like removing wallpaper for paint and changing lights, fitting & fixtures is a great way and an easy trick of renewing a bathroom that looks contemporary. If you want to show your home more spacious and open, then you have to remove unnecessary items from it. When people are investigating a potential home purchase for the first time, too many chairs, sofas, furniture, and wardrobe, making it looks much smaller & congested. So it is better to remove extra furniture from the home and show the floor plan so buyers can easily understand the available space and set the deal at the good price. All these efforts are very effective especially for the property in India. 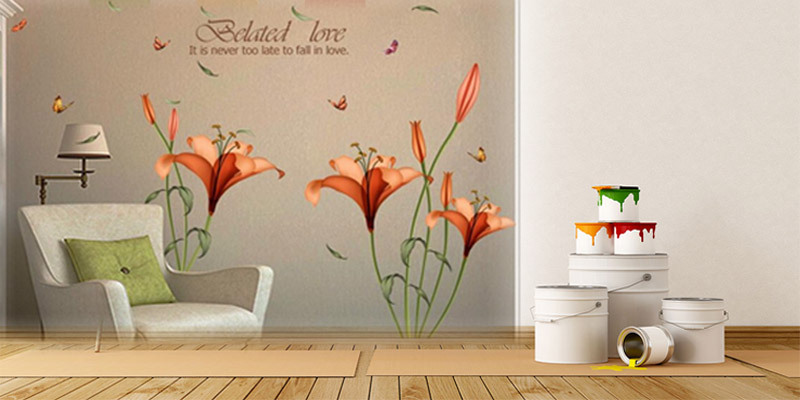 So, by following these tricks you can also earn huge appreciation in your residential property. ← 10 Basic Rules in RERA That Will Stop Builder ..
Baldev Singh writes the content on real-estate from several years and he is one of the few writers who provide the thought-provoking content on best properties deals.